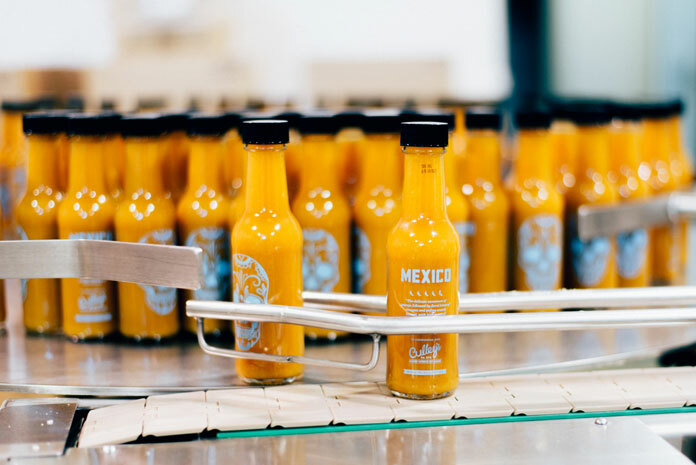 A spicy packaging design by Studio Six for MEXICO Food & Liquor’s very own range of hot sauces. 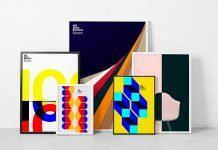 Studio Six is an Auckland, New Zealand based creative collective of designers and dreamers who share the same passion for propelling brands. 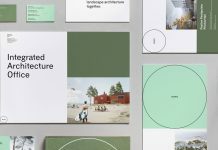 Their goal is to develop lasting relationships between brands and their audience through exceptional communication and brand design as well as adaptable thinking and strategic solutions. 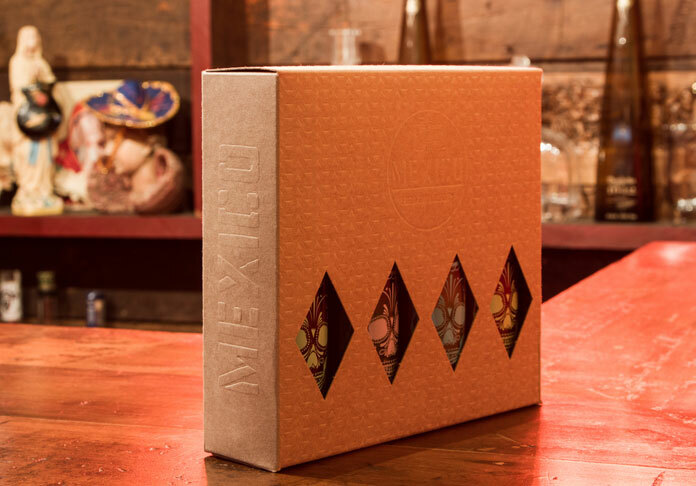 Studio Six was asked by MEXICO Food & Liquor to develop a suitable packaging design for their recently launched series of hot and spicy sauces. The distinctive flavors have been created by Executive Chef Javier Carmona. 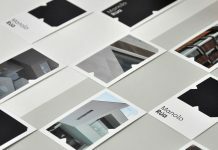 The design team came up with a packaging solution that presents the brand in a unique and identifiable way. 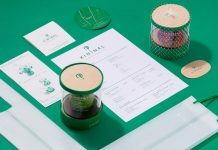 Furthermore, they maintained the restaurant chain’s non-corporate, subtle look and feel. 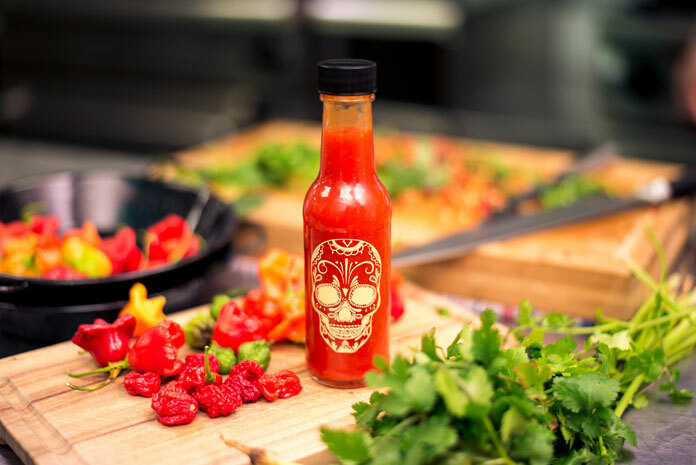 Each bottle has been printed with a colored skull referring to the respective flavor. 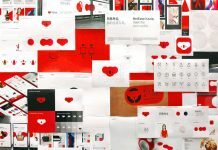 Below you can find some samples of the packaging design solution. 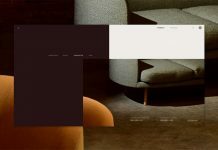 I recommend you to have a look at the website of Studio Six to discover more of their beautiful work. 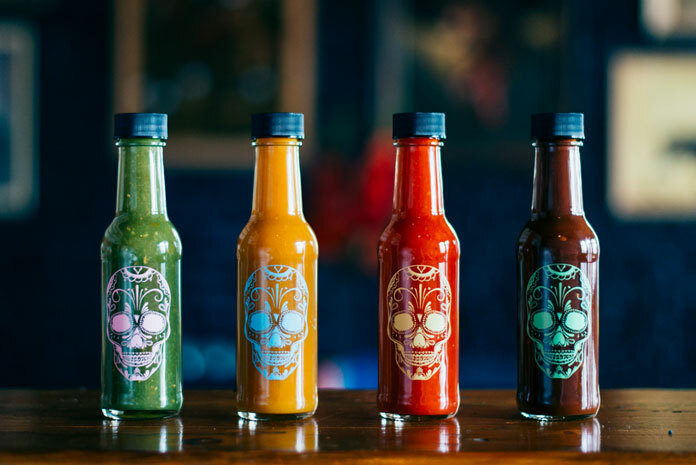 Branding by Auckland, New Zealand based Studio Six for a range of hot and spicy sauces from MEXICO Food & Liquor. The bottles were printed with a colored skull referring to the respective flavor. The design of the skull is inspired by Mexican art and culture. 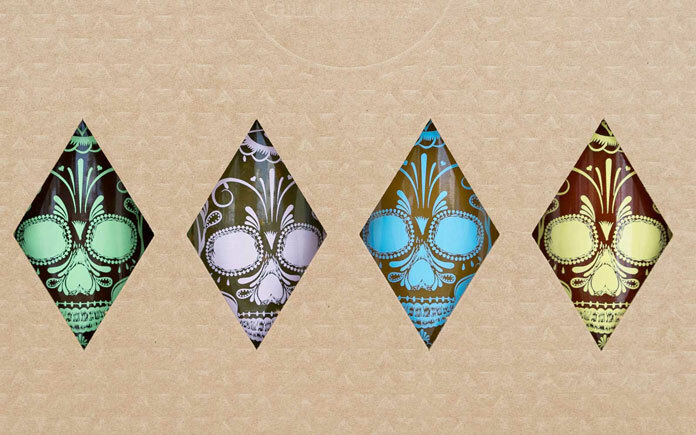 A typical skull with Mexican ornaments has been illustrated by Studio Six in four different colors. 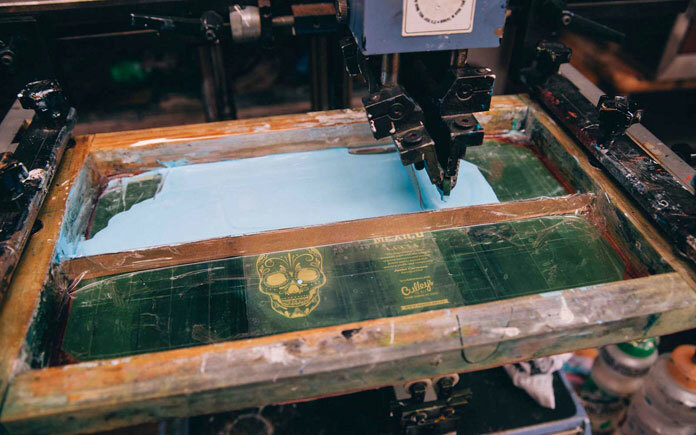 Here you can see the screen printing machine. Here you can see some examples after bottling. 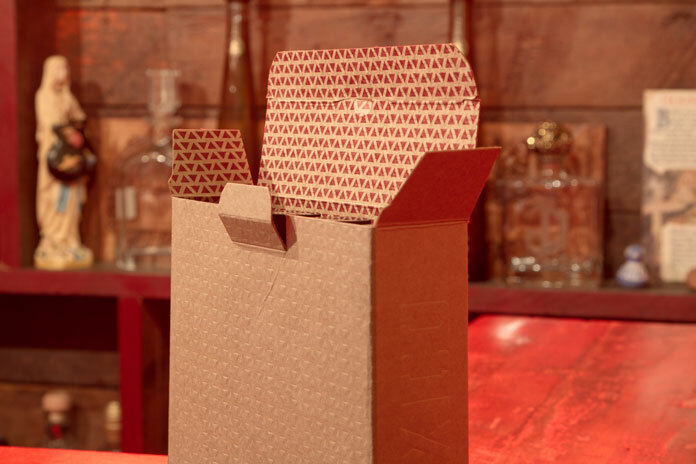 The team of Studio Six decided to use a natural cardboard packaging. The hot sauces in the cardboard packaging. 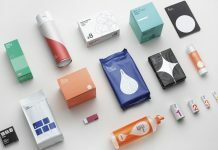 The entire packaging solution is based on simplicity. This is a close up view. Only the colored skulls of the different flavors are visible. Each sauce has its distinctive flavor created by Executive Chef Javier Carmona. 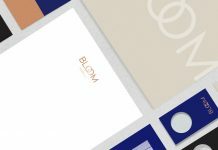 Feel free and discover more inspiring branding, graphic and packaging design on WE AND THE COLOR.